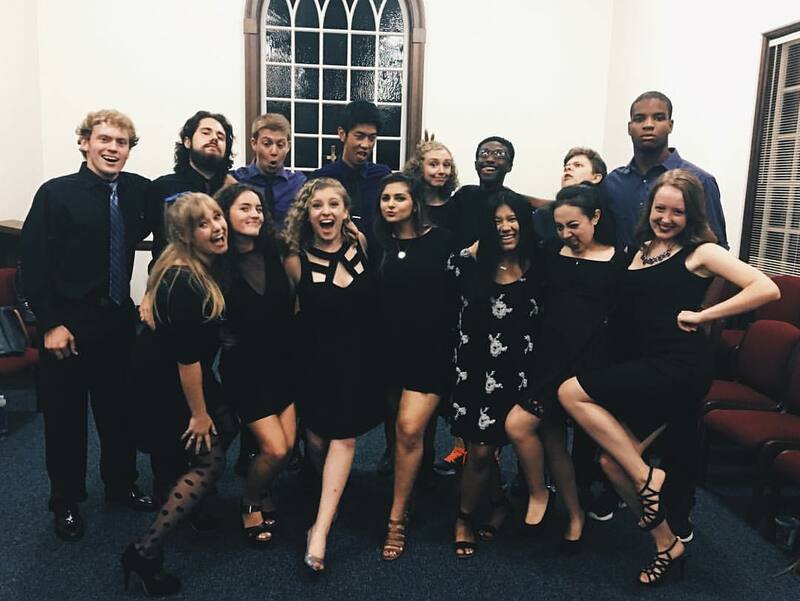 If we haven't already conveyed this before, let us do it now...we LOVE collegiate a cappella music and the advances it has made. Not only in regards to the plethora of house music that has popped up or even the unbelievable skill sets of today's vocal percussionists. While this is all great, we're referring to the abilities of today's groups to continue pushing out older songs (the classics) and still make them sound and feel so relevant. To say that Two Past Midnight's soloist on Whitney Houston's "How Will I Know is a powerhouse doesn't do her justice. She's more like a power-structure (okay, this may be a little cheesy, but the girls got pipes). Long, well-sustained, belted notes are a hit with any audience, and the ones you will hear in today's #WCW are practically jumping off of the screen. We'll be looking for a recording of this track in the near future.